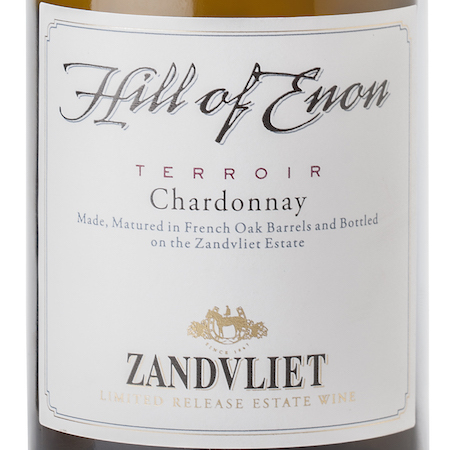 A small range of low limestone hills on the southern fringes of the farm bring the special magic to our kalkveld (calcareous earth) terroir. 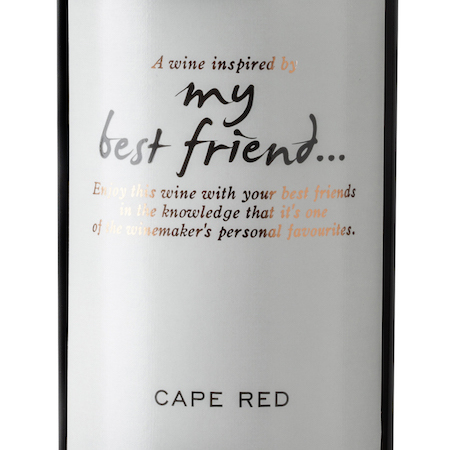 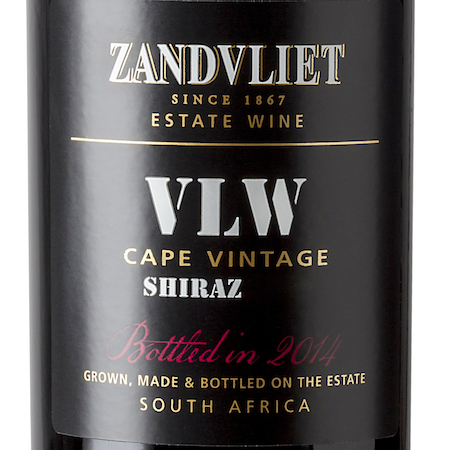 Our wines continuously find favour with esteemed wine competition judges, earning them highly coveted awards. 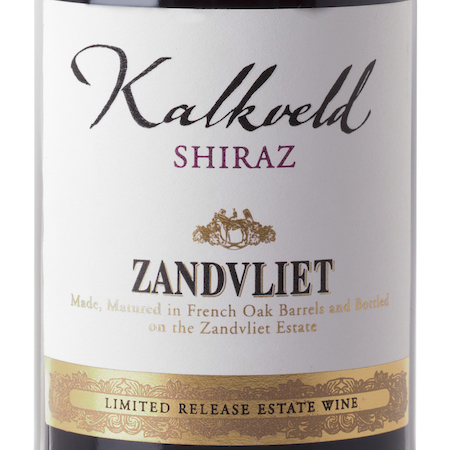 Enjoy our wines in the brand new Kalkveld Lounge tasting room with its atmosphere of understated luxury. 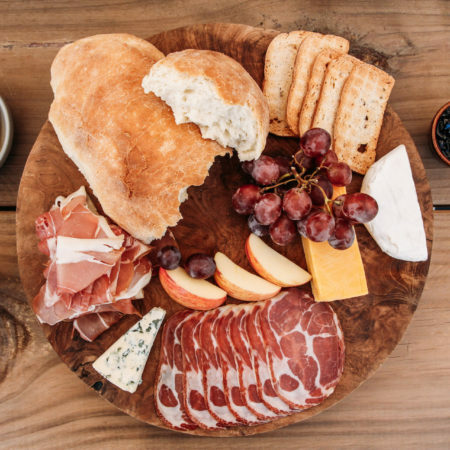 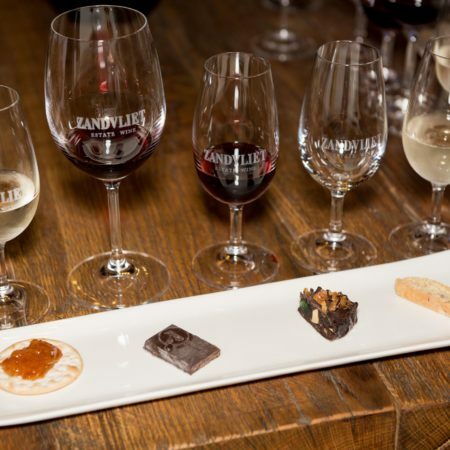 Wine makes every meal an occasion, every table more elegant, and every day more civilized. 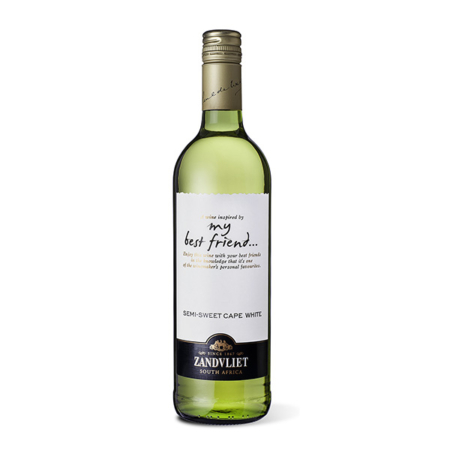 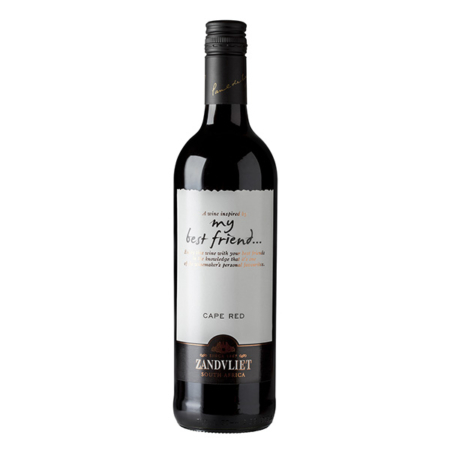 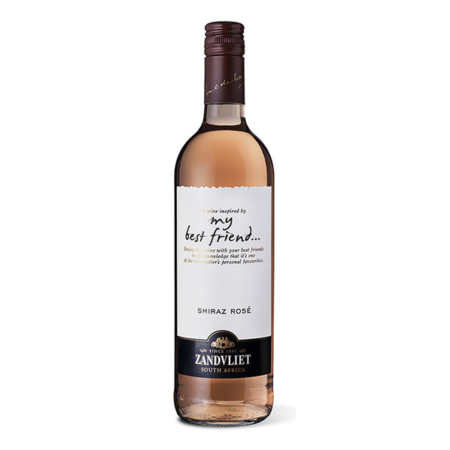 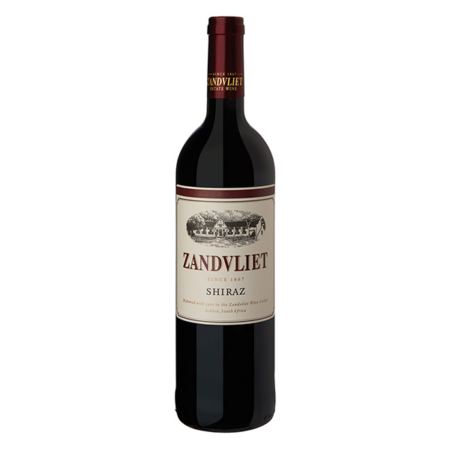 Zandvliet has a range of fine wines for every occasion. 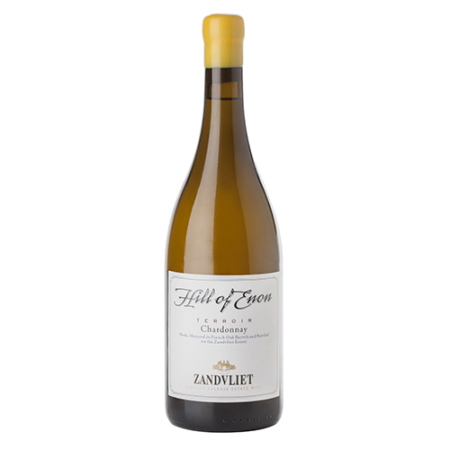 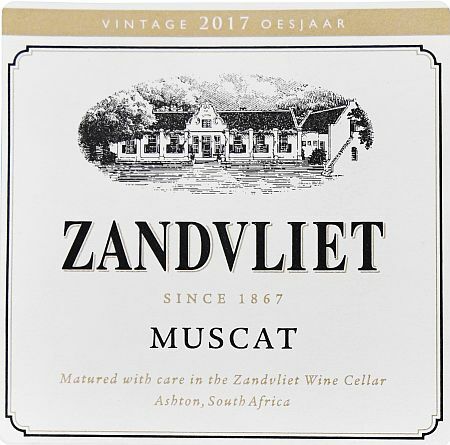 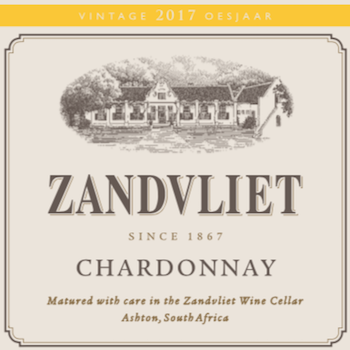 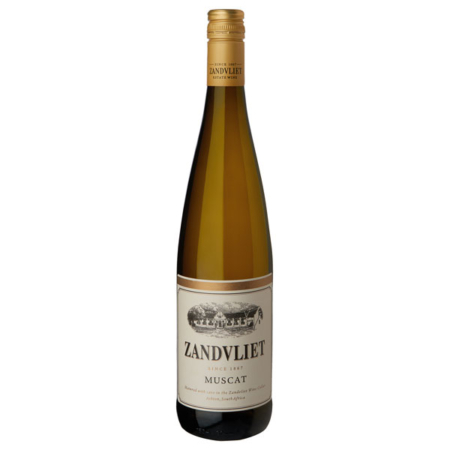 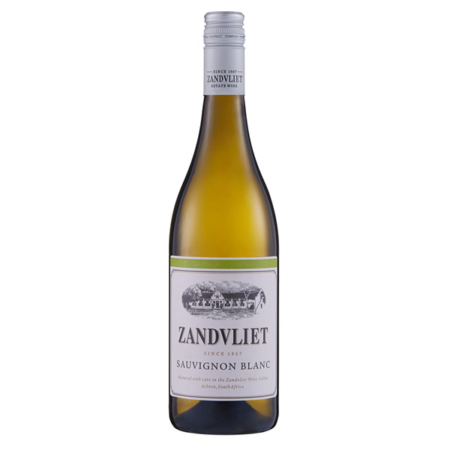 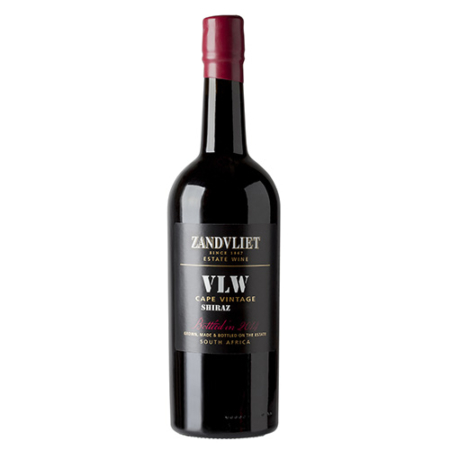 Order your bottles of Zandvliet wine directly from our online store and have it delivered to your door. 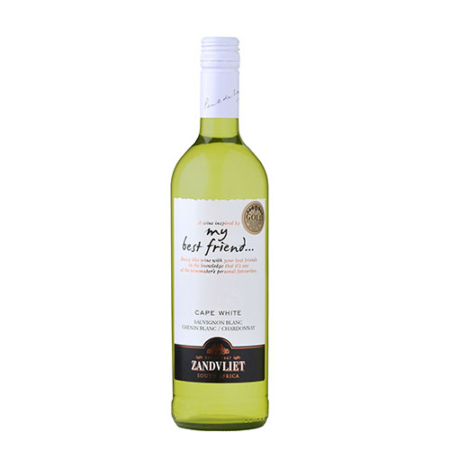 Visit our shop now. 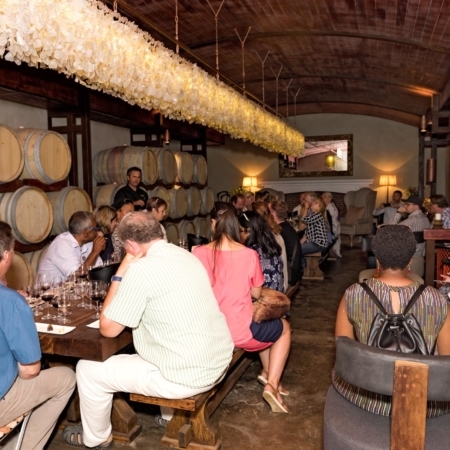 The opening of the Kalkveld Lounge tasting room is the first stage of a comprehensive re-design of the area surrounding the historic Cape Dutch homestead. 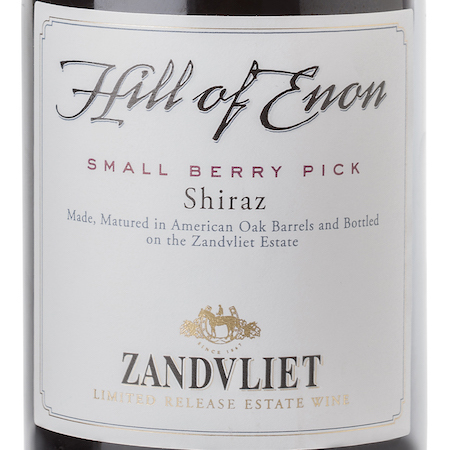 Say Zandvliet and it’ll echo ‘Shiraz’. 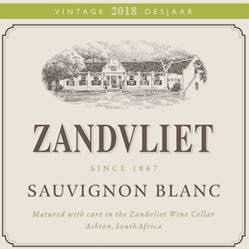 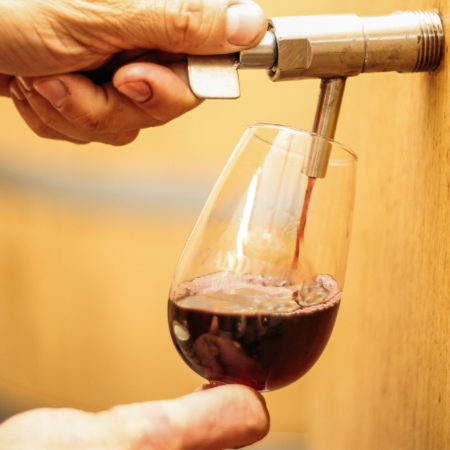 Being one of the very first wineries in the country to bottle this noble cultivar, this wine estate on the outskirts of the Robertson Valley Wine Route, combines time-honoured tradition with modern-day expertise to produce pure luxury in a glass. 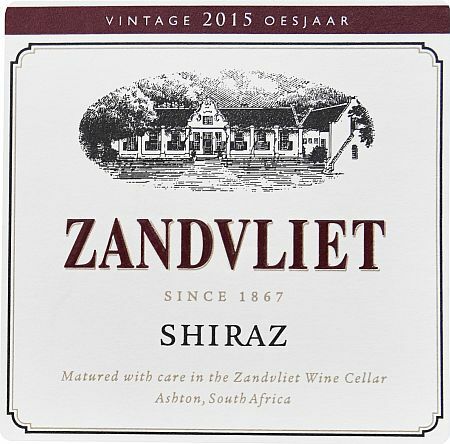 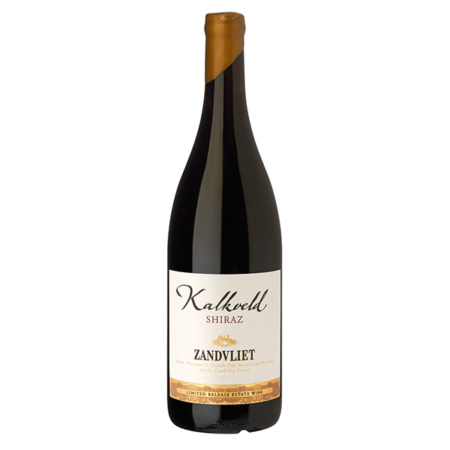 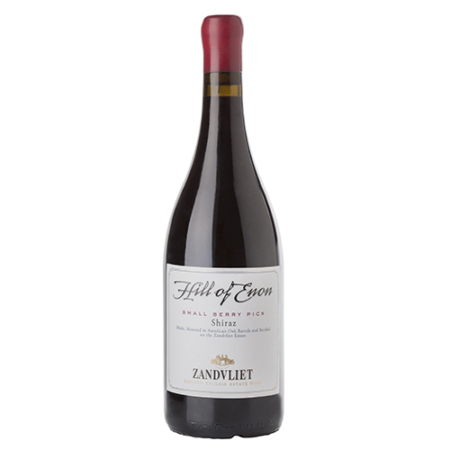 The story of Zandvliet is all about Shiraz and extends back to the first plantings during the 1870’s. 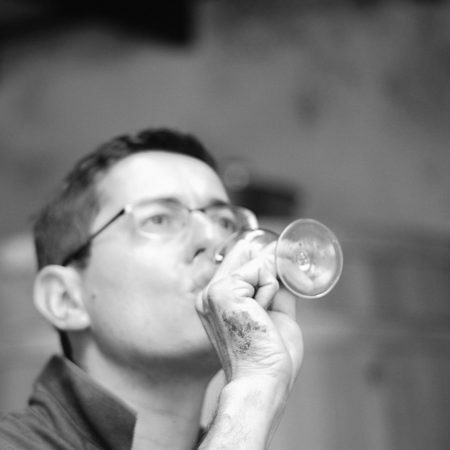 Some of the magic is found in the soil, some in the cellar and much of it in the hands of a passionate team. 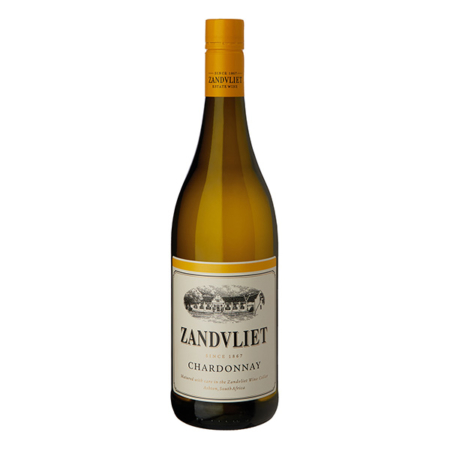 All of the Zandvliet wines are of the kind we ourselves drink and admire. 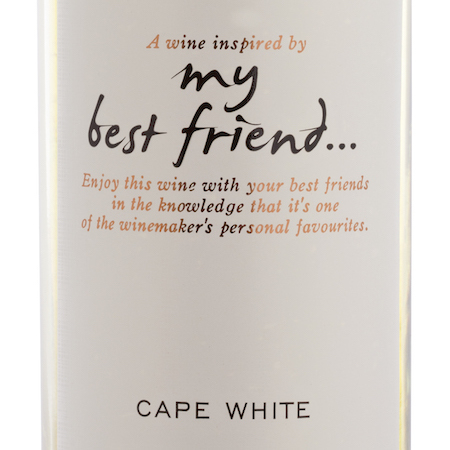 You’ll find artisan handcrafted and cellar matured wines, so feel free to enjoy them now or savour at a later occasion.